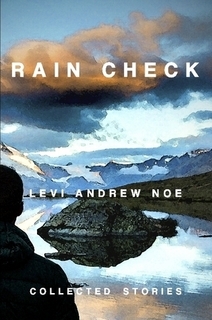 Rain Check by Levi Andrew Noe is now an audiobook. This is a first for Truth Serum Press! Check out the book at Audible by clicking here.